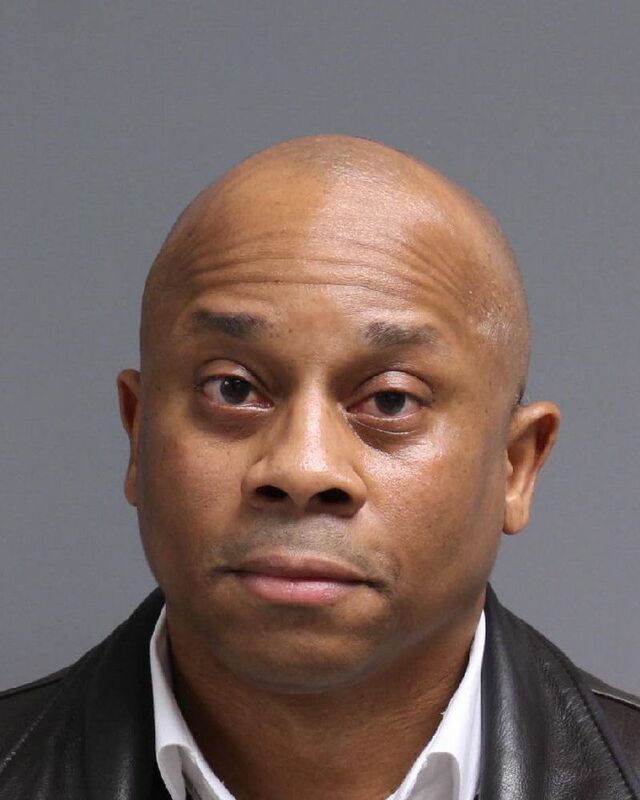 A Plainfield-based music teacher has been arrested and charged with inappropriately touching two of his students in school during recent years, acting Union County Prosecutor Michael A. Monahan announced Friday. Donnie Harrell, 53, of Bridgewater is charged with two counts of third-degree endangering the welfare of a child. He was served the charges via summons, with a first appearance in Superior Court taking place earlier today. An investigation by the Prosecutor’s Office’s Special Victims Unit revealed that the alleged conduct by Harrell took place at separate times in 2015 and 2016, involving separate victims who were both under the age of 13 at the time, according to Union County Assistant Prosecutor Jessica Kahn, who is prosecuting the case. The alleged incidents took place during class and during an after-school tutoring session at Clinton Elementary School on the 1300 block of West Fourth Street in Plainfield, Kahn said. Anyone with further information about Harrell’s activities is being urged to contact Special Victims Unit Sgt. Brian O’Malley at 908-220-4323. These criminal charges are mere accusations. Each defendant is presumed innocent unless and until proven guilty in a court of law.